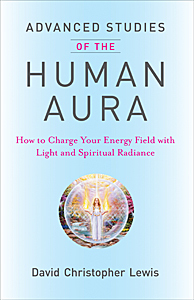 Post by Advanced Studies of the Human Aura. Subscribe to the Ascended Masters Messages! Stay Current with Messages from the Ascended Masters Delivered to You! Receive, in your email, links to the most current audio messages from the ascended masters. Please email unsubscribe@heartscenter.org to unsubscribe. 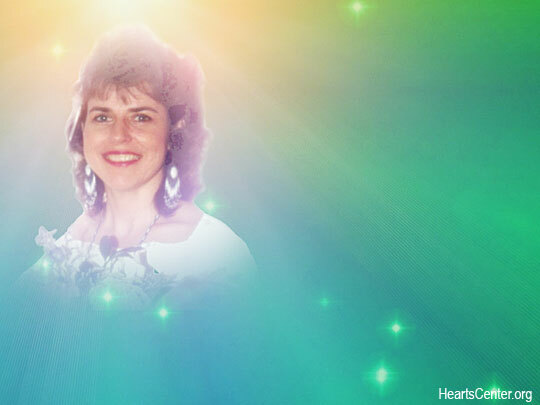 "Featured HeartStreams" are Ascended Master inspired messages from 2005-present posted in this blog. 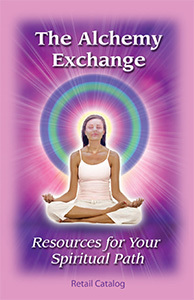 You will find landmark teachings, HeartStreams from our Events and featured inspirations from many ascended beings. Soft cover, 258 pages; includes 16 beautiful color plates from French-Canadian visionary artist Mario Duguay and practical meditation exercises. 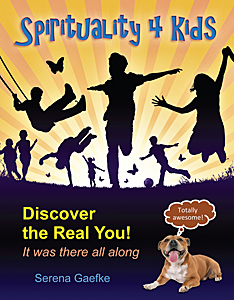 This important new book offers a unique understanding of the power of a radiant aura. It shows us that to create an effulgent, rainbow-colored energy field—supercharged with light and spiritual purpose—we must first enter into the space of being where all life is felt and embraced as sacred. We must focus on body, mind and spirit—and on the truth that, at our essence, we are dynamic spiritual beings.